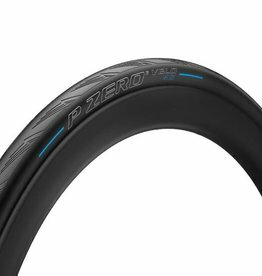 Designed for breathtaking speeds, while reducing both rolling resistance and aero drag. 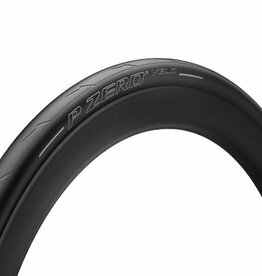 Years of top-level racing expertise deliver their crowning jewel: the P Zero™ Velo sets a new standard in bicycle clincher performance. Harsh weather? Cold temperatures? The 4S is the way to go.